This delicious and healthy recipe for whole wheat oat and blueberry scones comes from the luxurious Mandarin Oriental, New York. 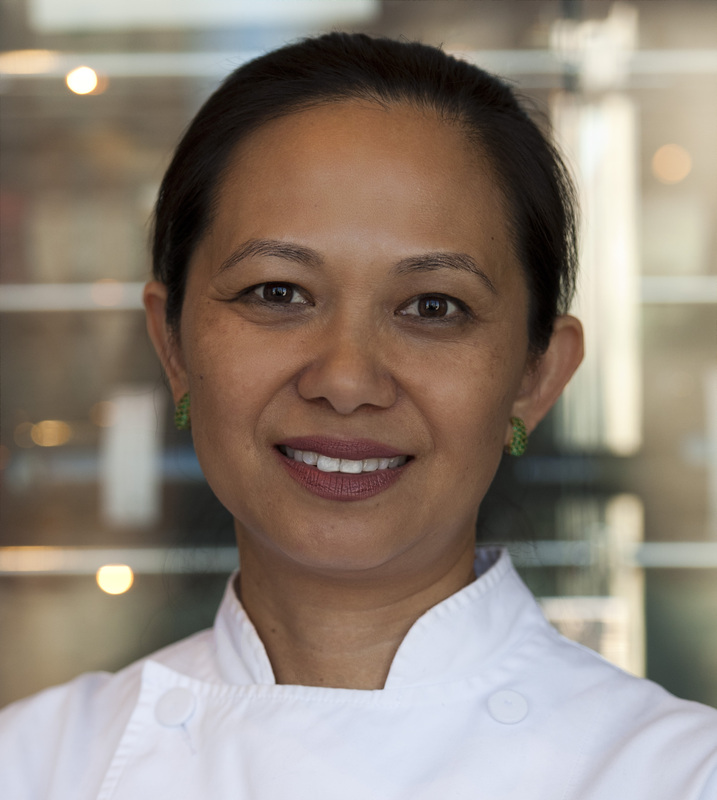 Born in Mandalay, Burma, the hotel’s Chef Toni Robertson’s travels around the globe from Asia, Europe, South Africa, San Francisco and now New York City, have cumulated into her varied culinary expertise. From her earliest childhood, Chef Robertson knew she would become a chef. “It’s all I ever wanted to do,” she says. “In Asian culture, food plays such an important role in society and family life. Family discussions, business meetings, friends gathering, religious holidays — everything revolves around food. What I remember most as a young girl were the daily visits to the outdoor market with my grandmother to pick out fresh produce, then preparing and cooking everything from scratch and naturally.” Today, these remain the cornerstones of her culinary philosophy. On top of being a regular guest chef at the James Beard House in New York, Chef Robertson was also the first female ever to be inducted into the Singapore chapter of the prestigious Chaine des Rotisseurs, the world’s oldest international culinary organization and formerly an all-men’s club in Singapore’s history. She has also carried out stints at the Fairmont Sonoma Mission Inn & Spa in California; Pan Pacific Hotel Singapore; The Palace Hotel of the Lost City in South Africa, Grand Wailea Resort & Spa, Maui, Hawaii; Four Seasons Hotel, Beverly Hills; and the Chicago Ritz-Carlton Hotel. 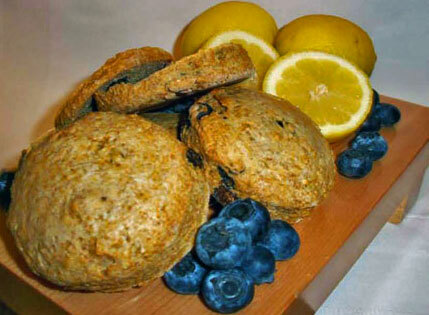 Give this nutritional, fiber- and mineral-rich recipe a try and let us know how it goes! 2. Place oats in a food processor or blender and blend for 10 seconds. 3. Add all dry ingredients down to the salt, then add honey, cream cheese and butter. 4. Blend in pulses to wet-sand texture. 5. Transfer flour mixture to a bowl from the food processor or blender and add zest and blueberries to the mix. 6. Use a fork to stir, pour buttermilk in the center of the bowl and mix to form a dough. 7. Lightly flour a surface and knead dough softly, roll dough out ½-inch thick, and cut 2½-inch rounds. Flour the cutter to prevent the dough from being crushed at the sides. 8. Brush with buttermilk and bake for 15 minutes.